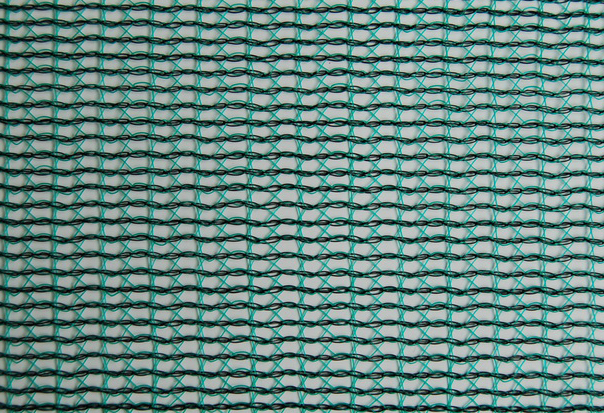 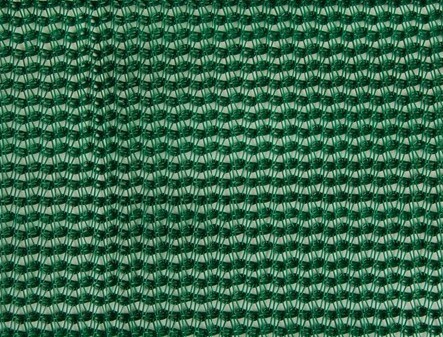 Windbreak Nettinga knitted plastic mesh, is made of HDPE, an effective windproof plastic nets to cut wind-speed by 30% to 50%, thus to improve crops and plants’ yield and quality by reduce wind damage, water loss, soil erosion, wind borne diseases and heat loss. 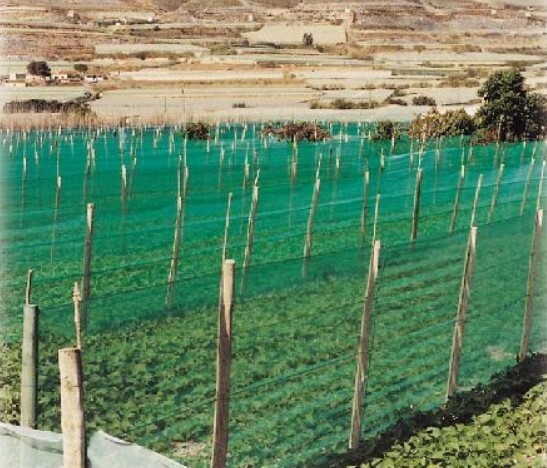 It also can defend against frost, low temperatures and hail, protect from the sun rays and wind, used in horticulture, greenhouses and floriculture, building scaffold, livestock, play area, fence, windbreak and packaging applications. 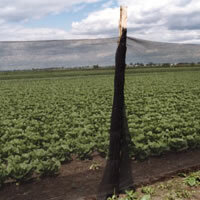 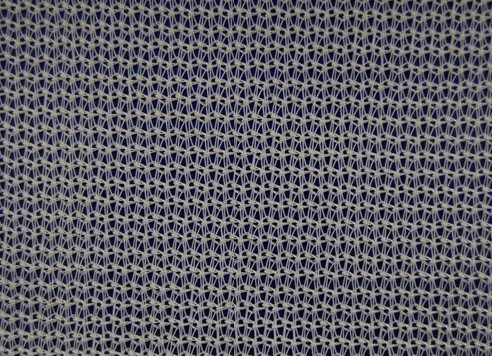 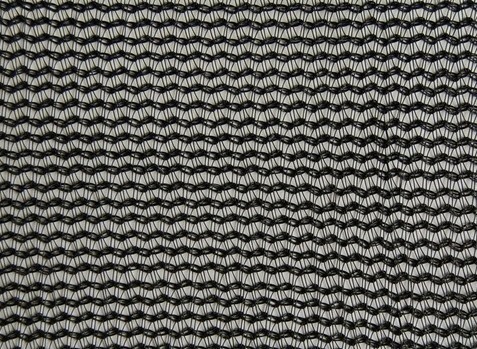 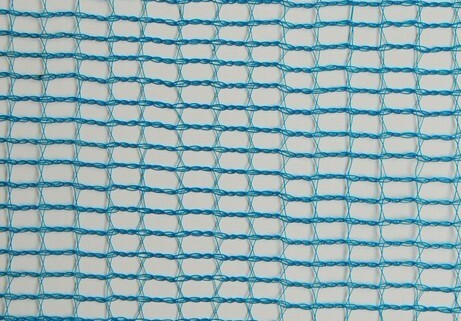 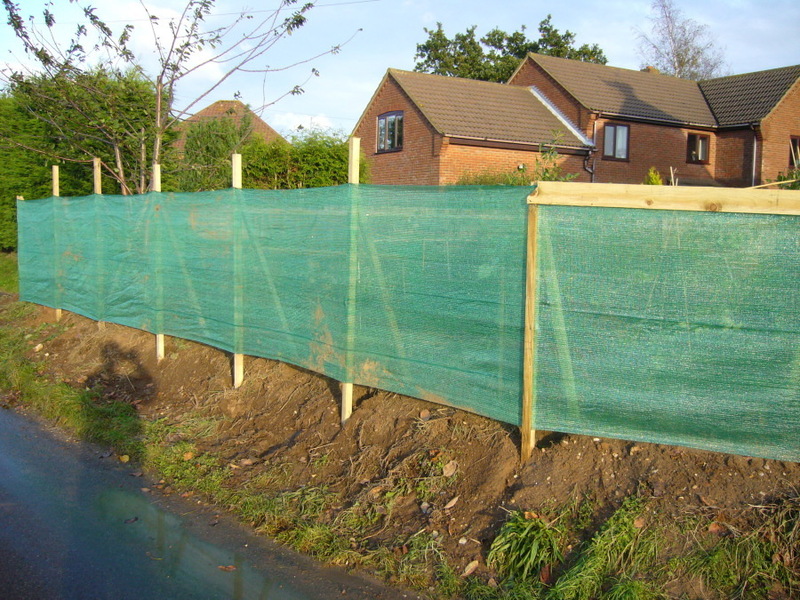 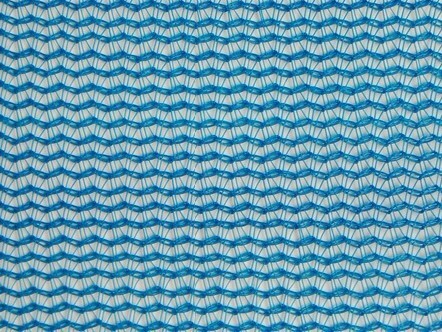 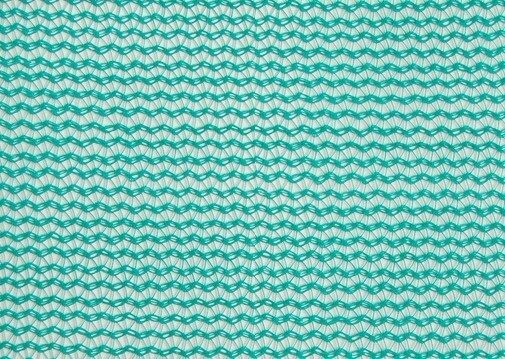 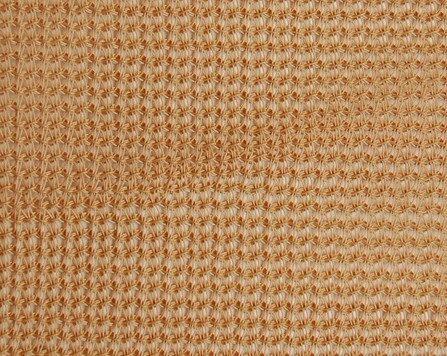 Net weight(g/m2): 70gsm, 100gsm, 150gsm,200gsm ect..
Windbreak Netting Special specification can be customized. 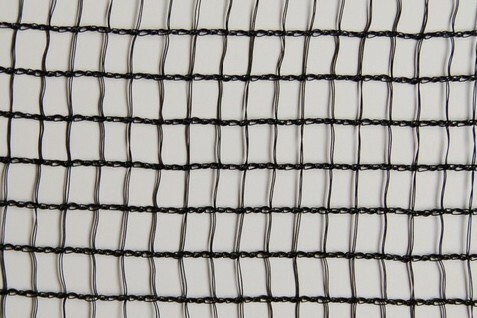 If you have any inquiry about windbreak netting, please contact Sino Netting today.